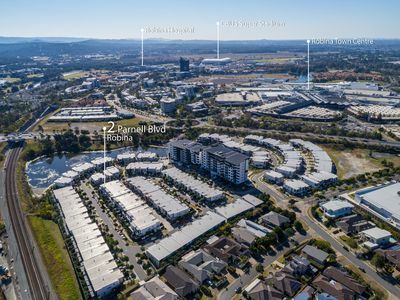 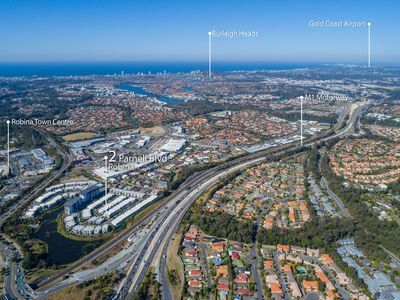 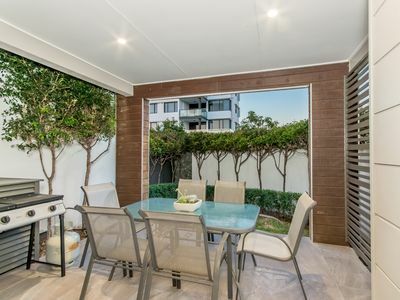 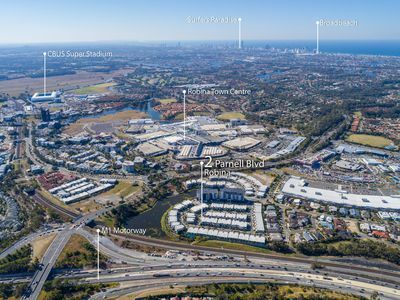 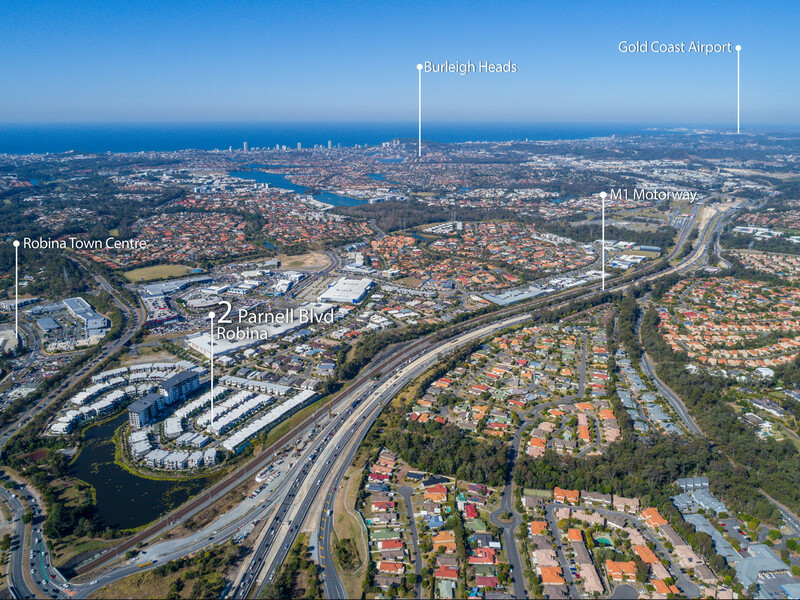 Situated in the highly regarded boutique “City Village” Estate you will find this beautifully appointed 3 bedroom villa home set in the heart of Robina. 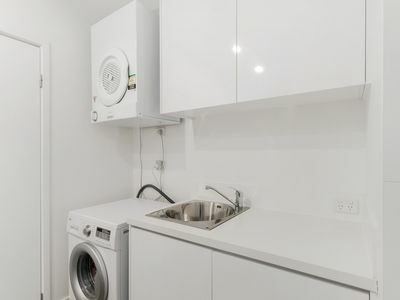 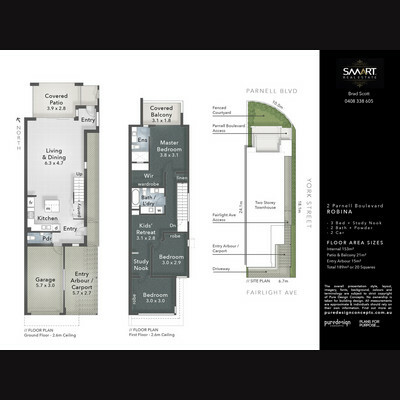 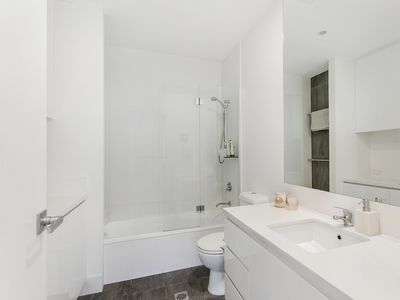 This spacious terrace home is set on one of the larger lots and is an end unit, therefore has no neighbours on one side and windows on the side of the building, which others in the estate do not enjoy. 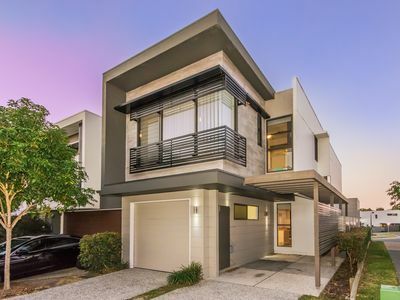 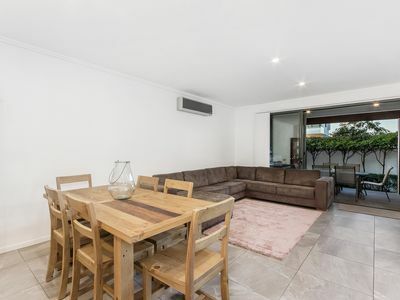 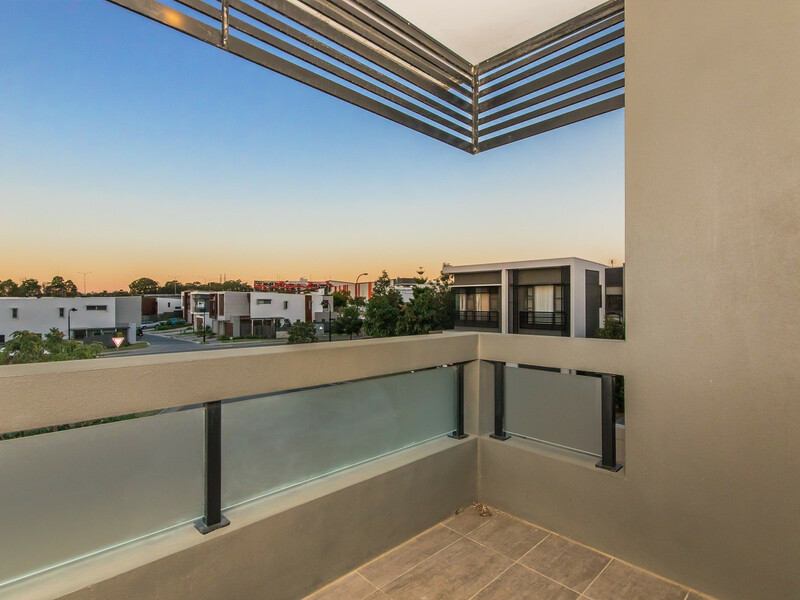 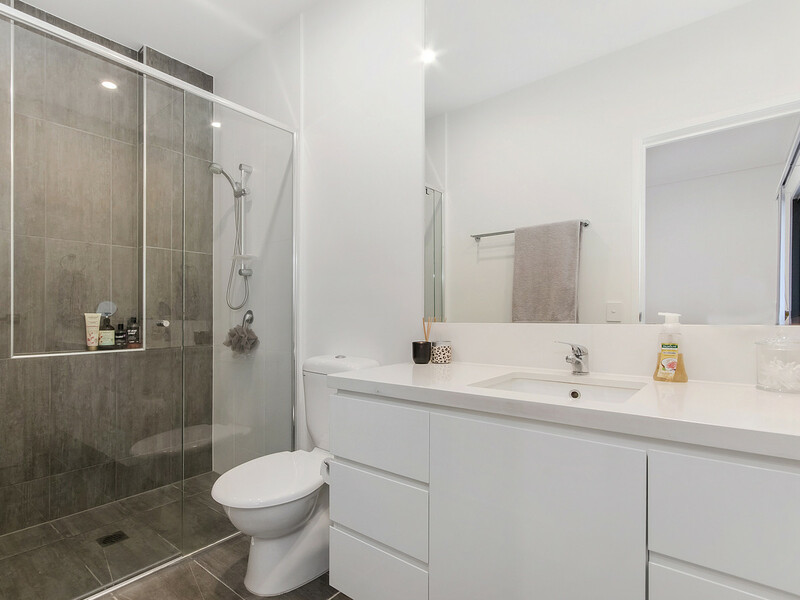 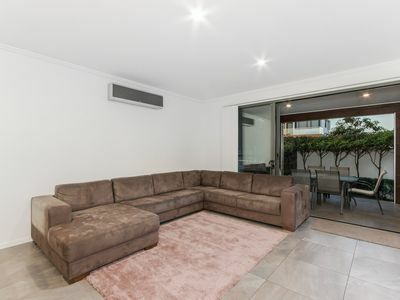 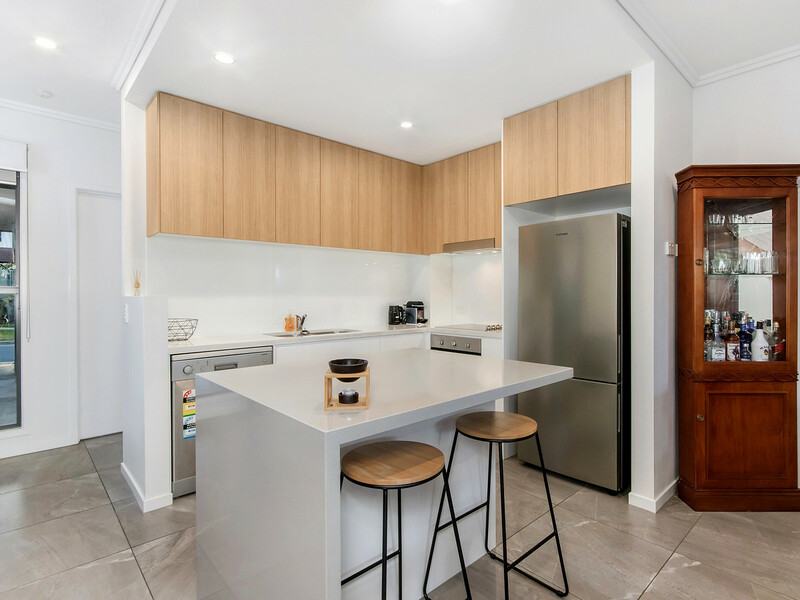 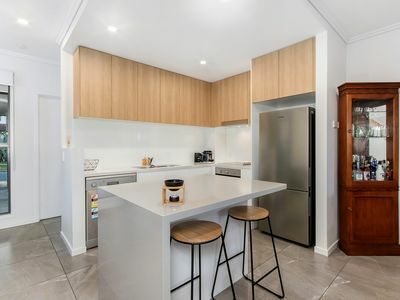 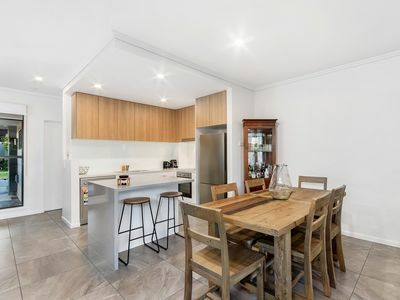 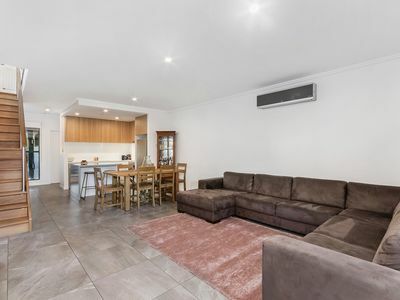 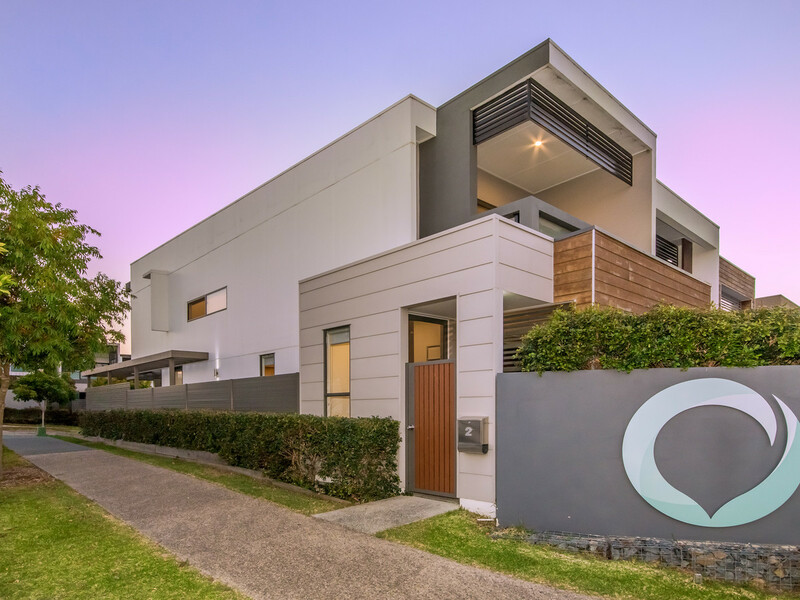 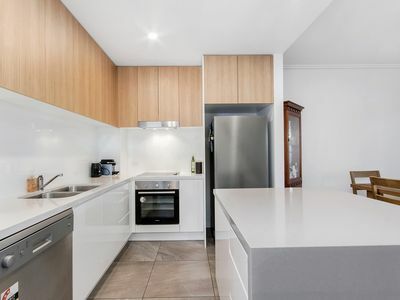 If you are looking for contemporary & modern living within walking distance to Robina Town Centre, look no further, this beautiful Villa home will tick all your boxes.